Although very small, the state of Rhode Island has its fair share of weather related damage. 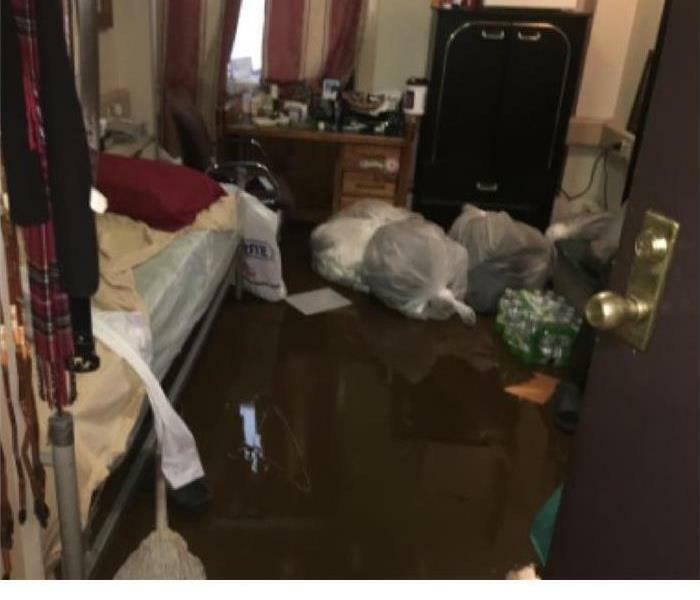 Storms brought in by the coast can cause flooding and storm damage to multiple homes at once. The main concern with widespread damage is response time. 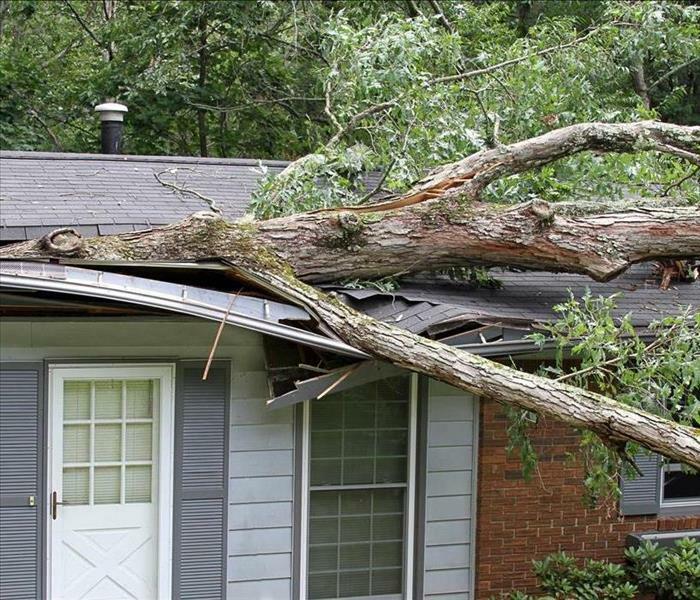 As a local company we can respond quickly to storm damage concerns. We also have locations around the Cranston area to call on for help during widespread damage. 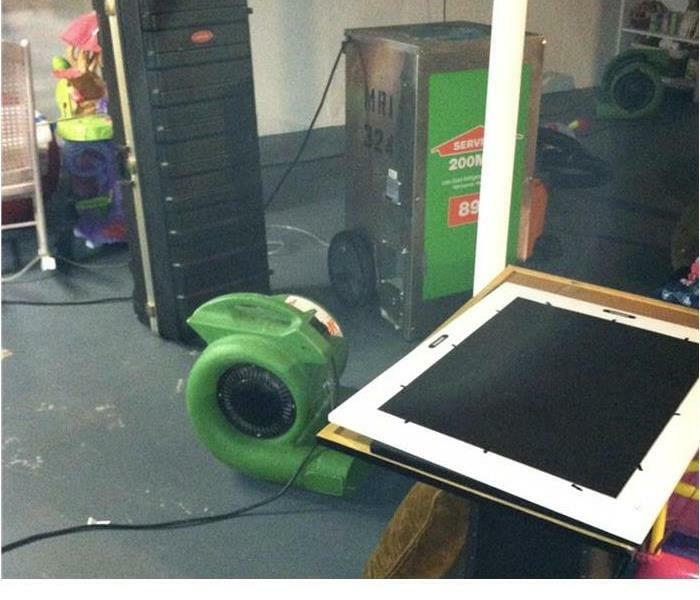 You don’t have to worry or wait on a restoration company from out of state when you call SERVPRO of Cranston. We are local and available 24 hours a day and 7 days a week, providing emergency services to home owners and business owners alike.